What Should Blizzard Improve When Making Diablo IV? 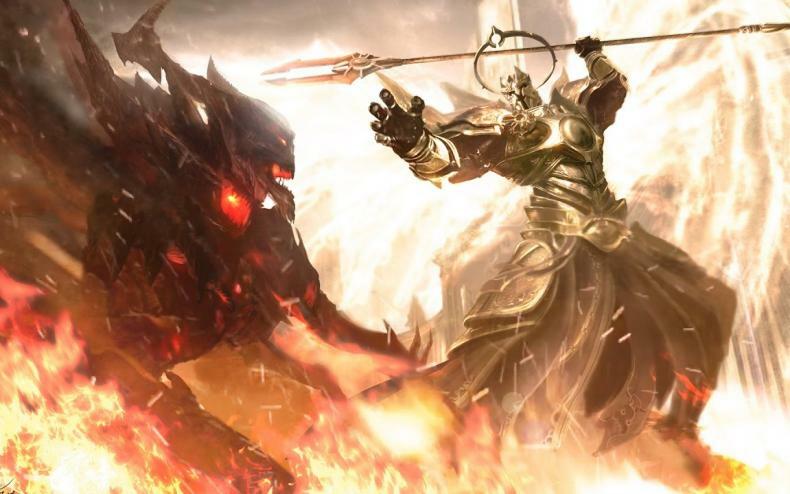 If Diablo IV gets made, how should it be made better? What advancements from II and III should be taken into consideration? Diablo is an interesting franchise in terms of success. Diablo II was a juggernaut, and is praised to this day. Diablo III is very divisive, and has left fans desperate for something new. Though there’s no confirmation that Diablo IV is in the works, one has to hope that Blizzard is doing something with the series. But if they are, what are they going to improve? One of the biggest downpoints of Diablo III was that it didn’t keep what made Diablo II special. So, between those two games, how should it evolve? Well, the video below breaks down that question. 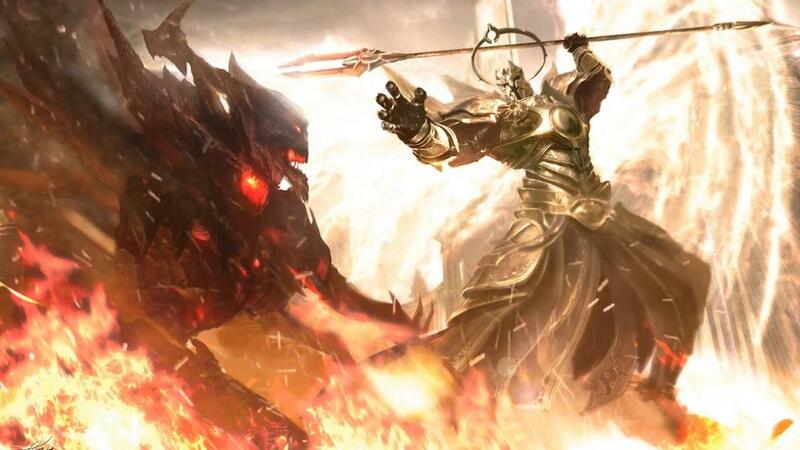 Who Might Be the Final Boss Of Diablo IV?